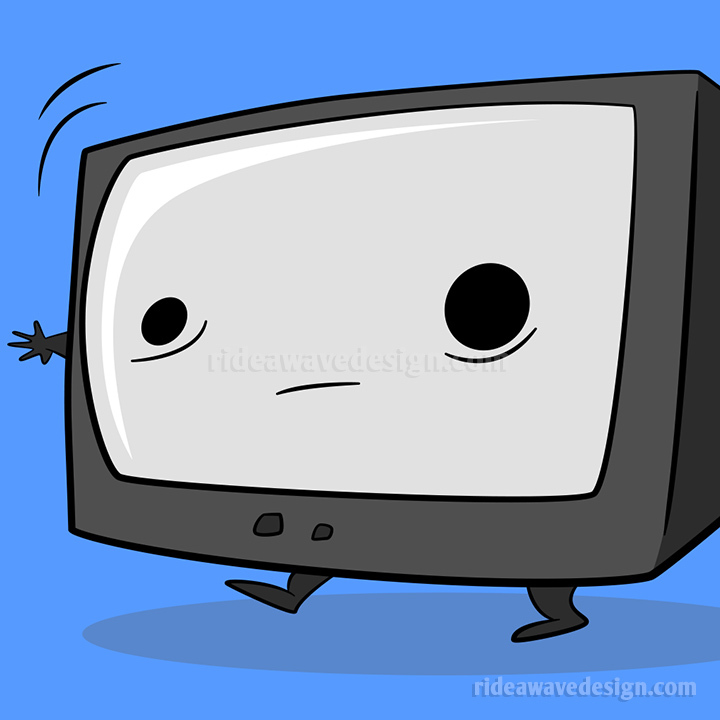 Turn off your TV, let it be free! 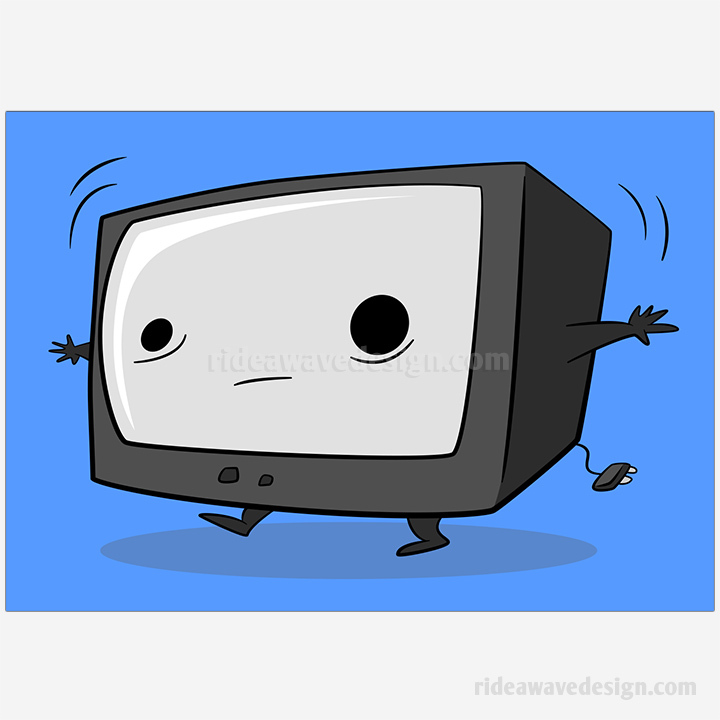 Turn off your TV, let it be free! 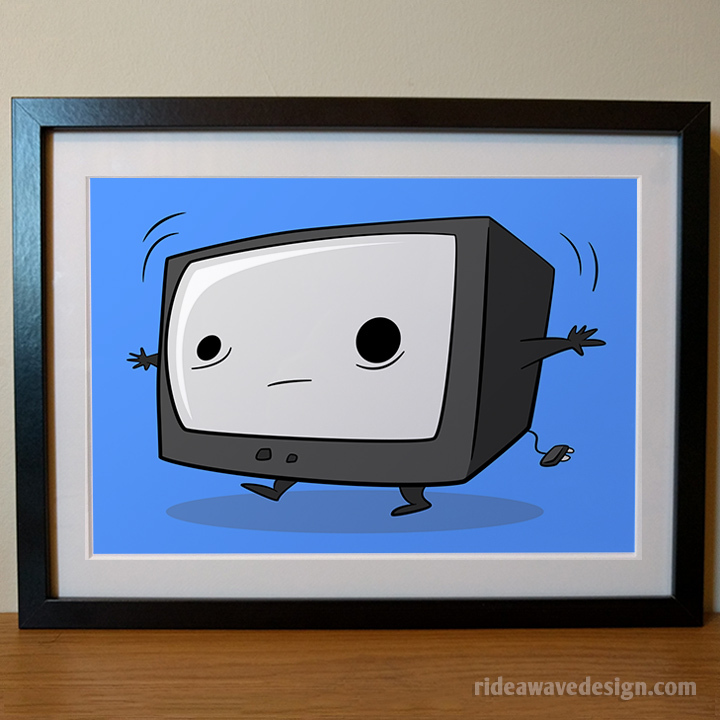 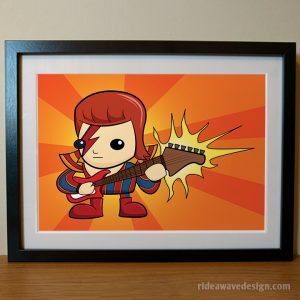 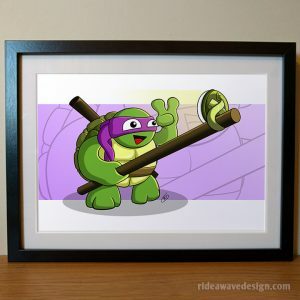 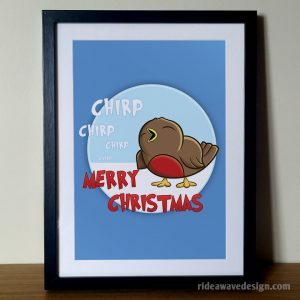 Original, cute television artwork created by freelance illustrator Robbie Douglas. 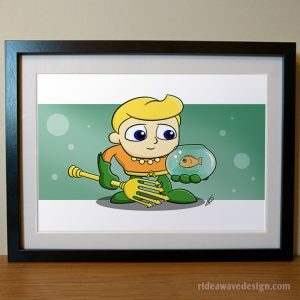 Signed by the artist on the reverse side, this premium quality art print will look great on your wall.